Every autumn you can expect a few things: The changing colors of the leaves, pumpkin-flavored everything, and loads of new fragrance launches. These are 25 of the best new fall fragrances for men and women that you’ll want to add to your collection. Chanel No.5 Eau de Parfum Collector’s Edition, $160 for 100ml, chanel.com. It doesn’t get more classic than this scent, and now it’s available in a striking limited edition red bottle that is a work of art in itself. 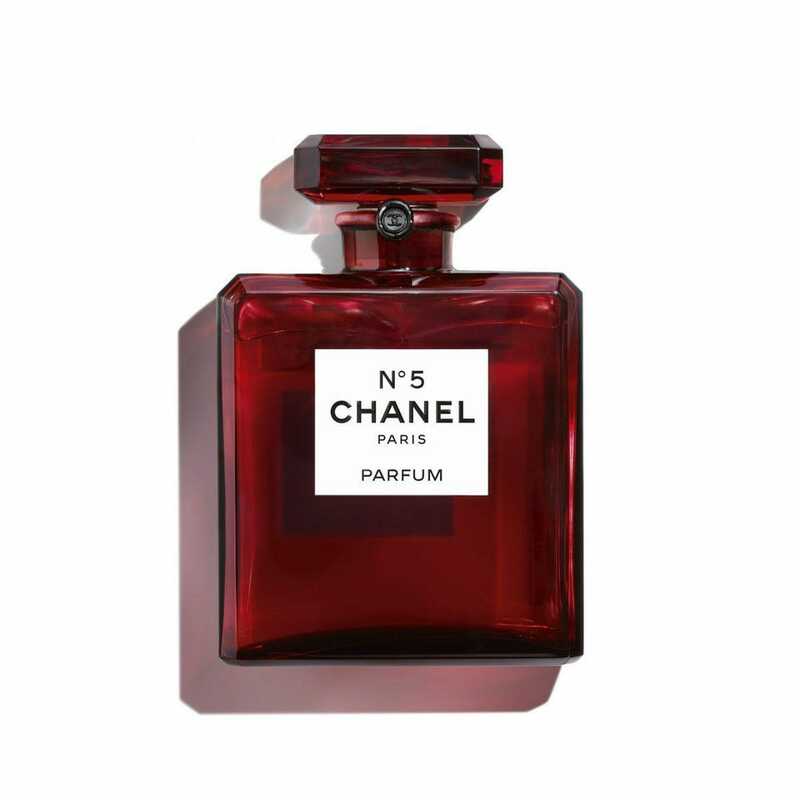 Described by Coco Chanel as a bouquet of abstract flowers, it’s a must for any perfume lover. 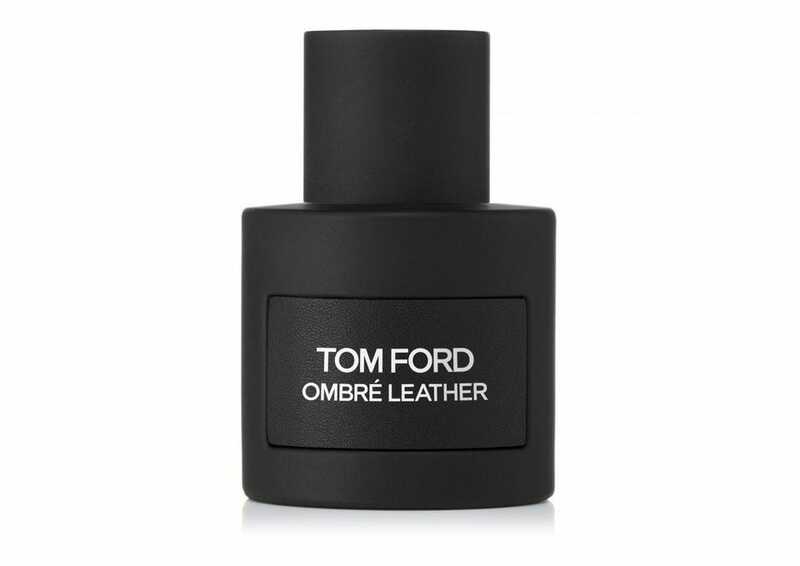 Tom Ford Ombre Leather, $175 for 100ml, tomford.com. The names of Tom Ford’s fragrances don’t lie and Ombre Leather is no exception. A whiff will bring to mind the inside of a luxe leather bag, or more appropriately a pair of new stilettos. The lush unisex fragrance intoxicates with spicy cardamom, saffron, jasmine sambac, patchouli, vetiver, white moss and black leather. Burberry Her, $121, Macys.com. Riccardo Tisci ushered in a new aesthetic at Burberry, and that goes for fragrance too. Leaving their classic scents behind, Her embodies the adventurous spirit of a Londoner, letting the city’s more daring side inform the scent. That’s why the campaign stars British actress and model Cara Delevingne, who recorded her own version of “Maybe it’s because I’m a Londoner” as her soundtrack. 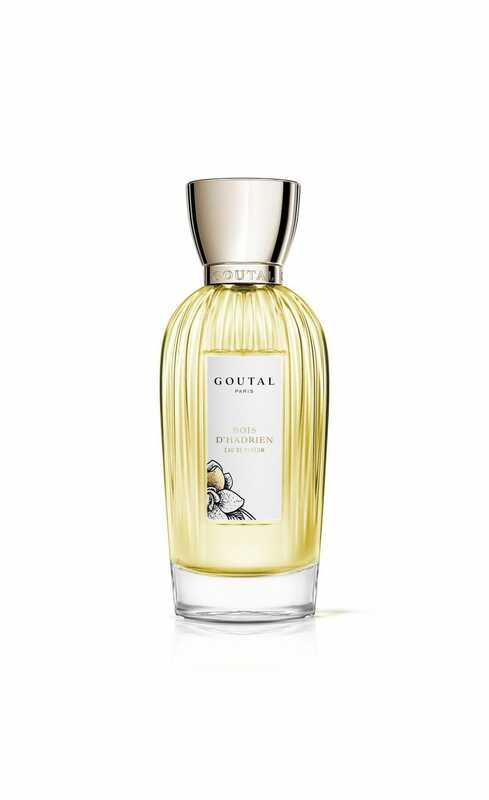 Master perfumer Francis Kurkdjian created the bright, fruity floral that features top notes of red and dark berries, floral notes of jasmine and violet at the heart, and a dry amber and musk base. The bottle gets its looks from the archival design of Burberrys for Men, which launched in 1981. Bond No. 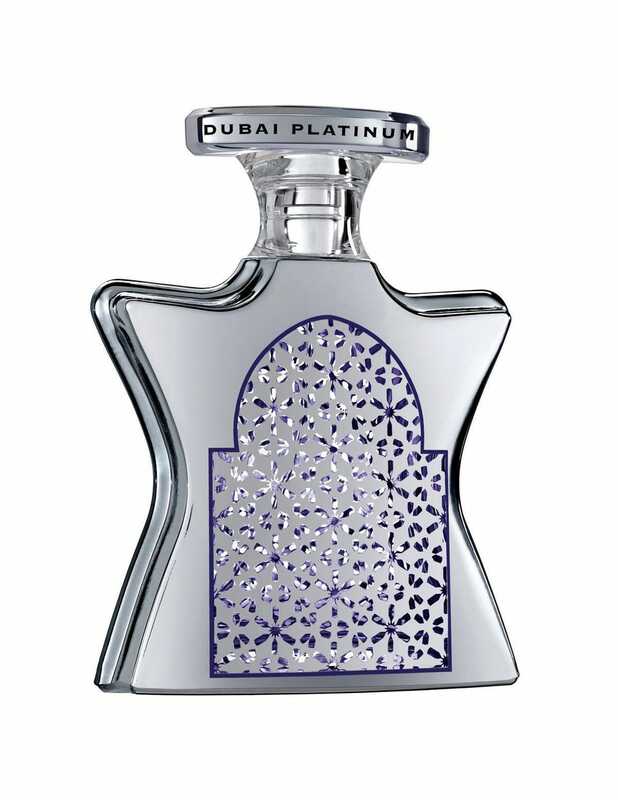 9 Dubai Platinum, $550 for 100ml, bondno9.com (available November 15). You can practically see The Burj Khalifa when you inhale this unisex smoky, exotic scent. Inspired by the expats that fill the futuristic city, the oud-focused blend is rounded out with incense, pink peppercorn, cardamom, North African atlas cedar wood, vanilla and ginger. The bottle nods to Moorish stars on an Arabic arched doorway. 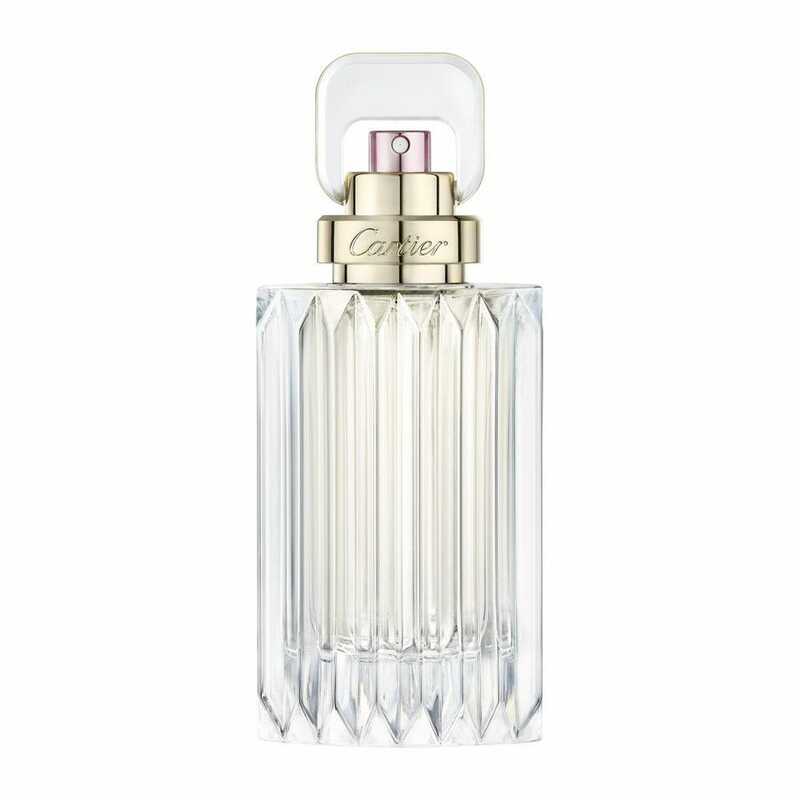 Cartier Carat, $145 for 3.3oz, cartier.com. It’s only natural that the sheen of a diamond was the inspiration behind in-house perfumer Mathilde Laurent’s newest feminine scent. The combination of notes is meant to create an abstract white flower, just like the white light created by a diamond, and represents every hue of the rainbow. There’s hyacinth for indigo, violet for violet, iris for blue, honeysuckle for orange, tulip for red, Ylang-Ylang for green, and daffodil for yellow. 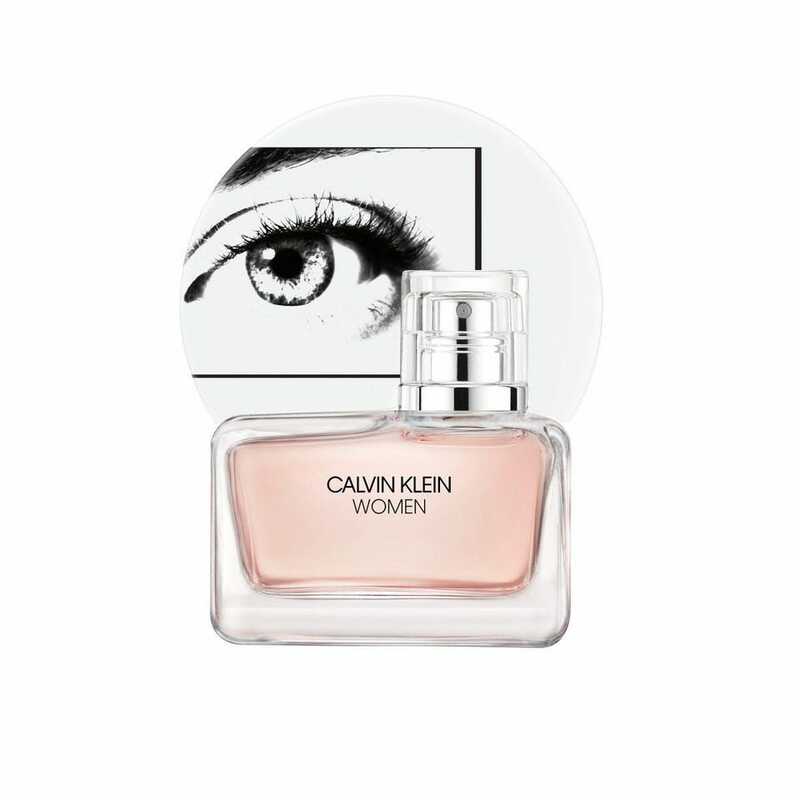 Calvin Klein Women, $106 for 100ml, macys.com. The intriguing artwork on the bottle and packaging was created by artist Anne Collier. The design is a female eye, peering out into the world, reflecting what it means to be a woman and how women are seen in art, advertising and the media. The first fragrance ever made by Raf Simons juxtaposes softness with strength and crispness with sensuality with three ingredients at its center: orange flower petals, eucalyptus acorns and Alaskan cedarwood. 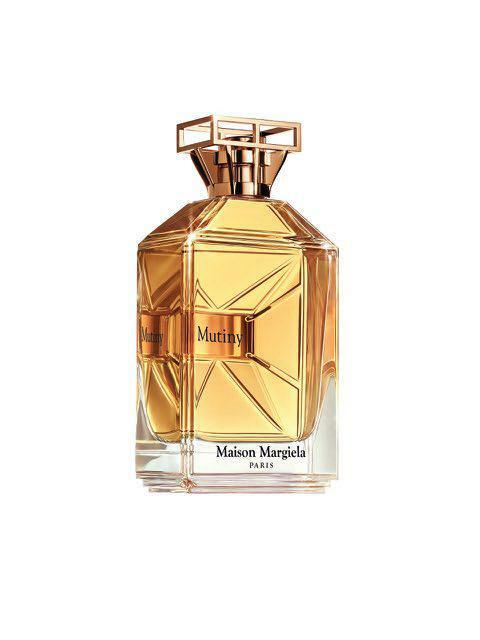 Maison Margiela Mutiny, $165 for 100ml, barneys.com. If this is what a mutiny smells like, I’ll take a black spot. Capturing rebellion in a bottle—specifically femininity that isn’t bound to any gender roles—the soft yet strong scent blends tuberose, leather accord, saffron, oud, and vanilla. It’s also the first perfume developed by John Galliano at Maison Margiela. 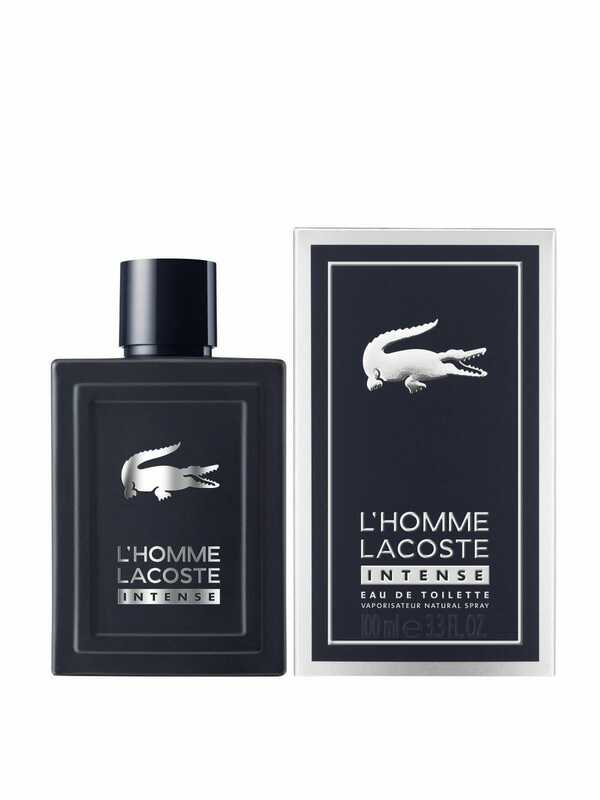 Lacoste L’Homme Intense, $84, kohls.com. perfect for sailing blue waters, the light scent features rhubarb, quince, black pepper, ginger, vetiver and cypriol.